Our “word of the year” is PRIORITIZE. One area I thought I could apply this thought is with chores around the house. I used to have a very organized system, but lately they start piling up into one unmanageable pile. I need to be held accountable…otherwise III is left without any clean boxers, you can write in the dust as if it were snow, and our lunches become a hodge podge of chip crumbs and brown bananas. 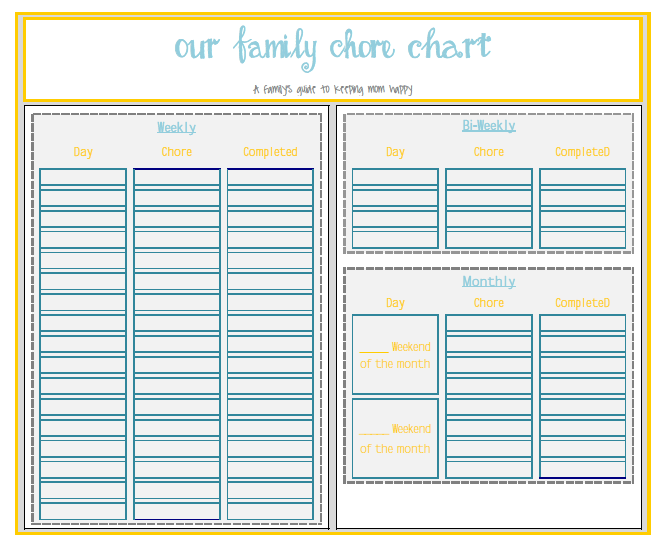 If you would like a copy of the chore chart as it, you can download the PDF file here! If you want to make some adjustments or type in the days or the week, chores, etc. you can download the Excel File for editing. The only problem I encounted was the fonts didn’t show up unless you have them installed on your computer. You can adjust as you would like, but here are the links to the fonts I used :o) Pea Ellie Bellie & Pea Ambre are at http://kevinandamanda.com/fonts/fontsforpeas/pea-ellie-bellie/ and Maggie Moo can be found at http://www.dafont.com/maggie-moo.font. Hi there! Are you new to A Step in the Journey? If so, WELCOME! 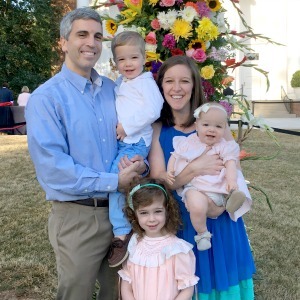 I’m Laura Beth, and I am so glad you are checking out the journey. If you like what you see, did you know you can subscribe to receive updates via emailAnother great way to interact it through Facebook, Pinterest, Twitter, and Instagram. Another great way to interact it through Facebook, Pinterest, Twitter, and Instagram. I love our men are doing more. I hope we can soon start finding the balance of appreciating and respecting *each other* for that partnership and frankly, expecting it as par for the course rather than an expectation of one gender or the other. You are very right! Very lucky to have that balance and hope it is the case across the board! We have four teenage boys and have always struggled with them doing their chores PROPERLY or at all. We used a more simplistic tool when they were younger but this is great for them now. Thank you very much for putting it out there for everyone! I like this idea where everyone in the family is accountable. 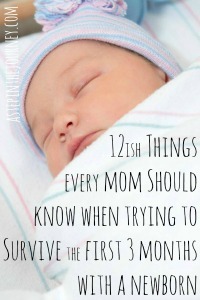 I think for my kiddo doing something like this would help, as it shows what we’re doing around the house too. I think he feels that he has *so much* to do when really he has such a small sliver of the household tasks.